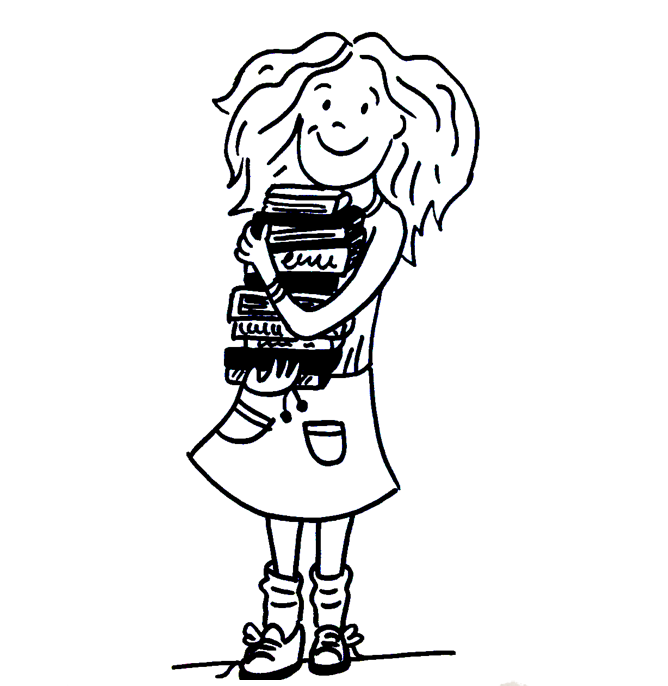 The Sam L. Cohen Children’s Library hosts a monthly book club for girls ages 9-12. 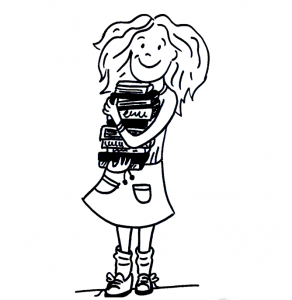 Smart Girls Read @ PPL book club provides a forum where girls can explore what’s on their minds: what’s really important to them as well as strengthening their sense of self. The books they read act as catalysts to spark critical conversations about the roles of girls and women in the past, and examining the girl culture of today. Smart Girls Read @ PPL will be facilitated by the Children’s Library staff. Please contact the Children’s Desk to find out the book of the month and to get assistance procuring a copy! All you need to participate is a desire to voice your opinion, a willingness to listen to others, an interest in reading and discussing books .